Current pictures - Click here! Helmboldt and Dode family pictures! - Click here! 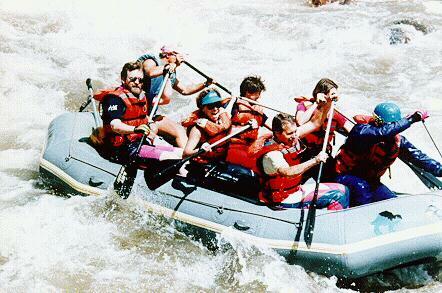 Besides birdwatching, Bru has been on several white-water rafting trips. 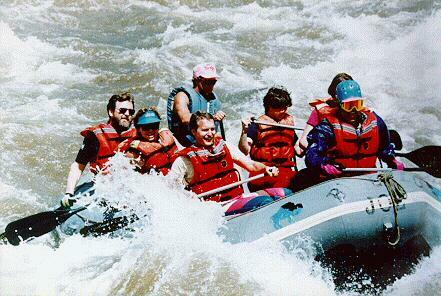 These two pictures were taken on the wild Arkansas River near Royal Gorge in Colorado in 1991. That's Bruce aft on the starboard side and melanie aft on the port side. Brother Dan is the forward paddler on the starboard side, and sister-in-law DeeDee is midships portside. This last picture was taken after lunch, right in Royal Gorge. 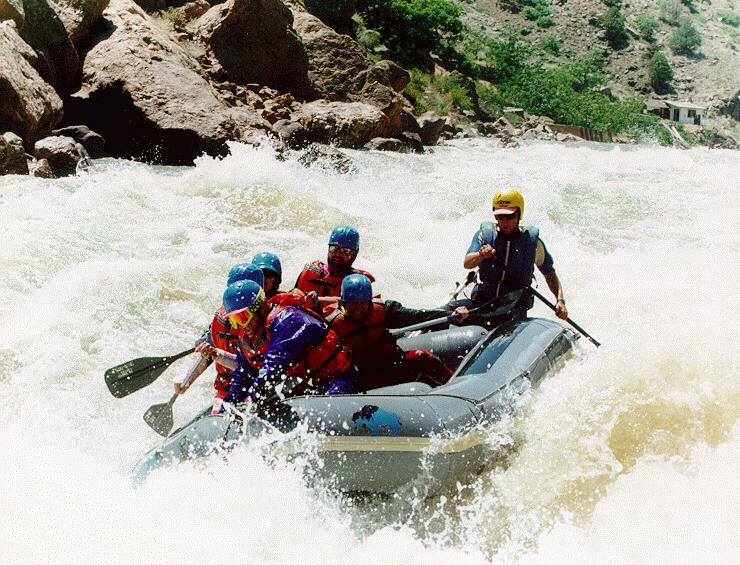 They closed the river to rafters right after we went through (water was too high for safety - duh!). Sure was an exciting ride, though. Bruce also collects old clocks. One of them even works! 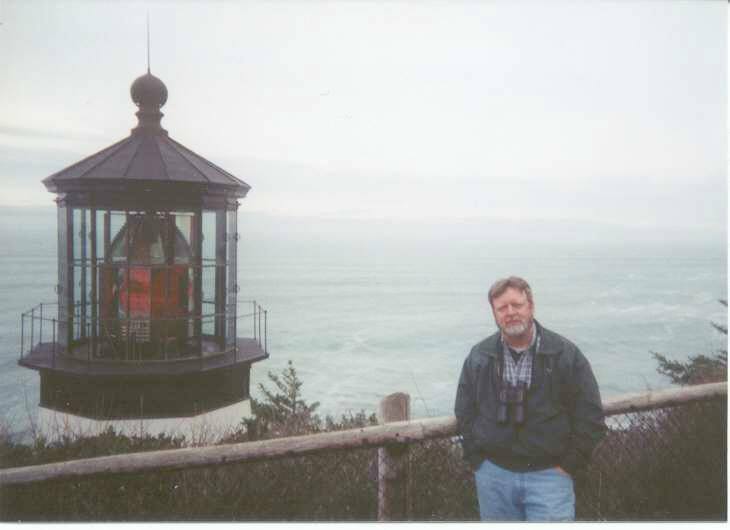 Bru is a retired civil servant who spent over 30 years in service to this great country in the Department of Defense, hoping to improve life for the soldiers, sailors, airmen, and marines defending our freedom around the world. 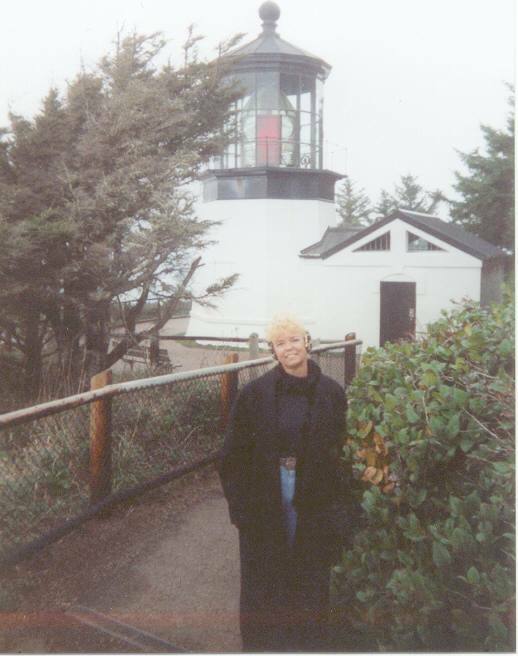 Here are a couple of pictures taken on vacation in January, 2001, on the Oregon coast at the Cape Meares lighthouse. This one was taken of Bru by sister Sal, And this one's of sister Sal, taken by Bru. Bru is a graduate of Fenton High School, Fenton, Michigan, Class of 1964, where he was member of the National Honor Society, Drum-Major of the Tiger Marching Band and student director of the A Capella choir and the double-mixed-quartet madrigal, and of Michigan State University, class of '68 (BA, 1972), where he was a National Merit Scholar and an alto sax squad leader in the Spartan Marching Band. 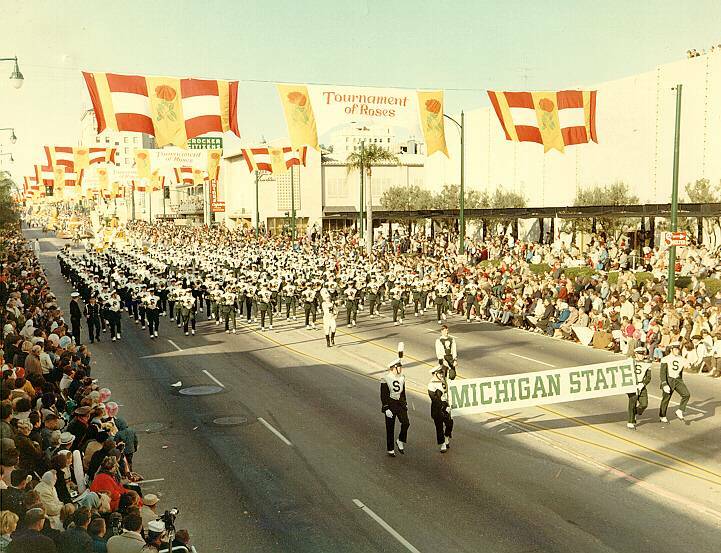 Here's a picture from the 1966 Tournament of Roses Parade - MSU Band ! And from the archives of the Fenton Independent - an OLD picture and newspaper article from the ole hometown paper, courtesy of D.J. MacMillan. 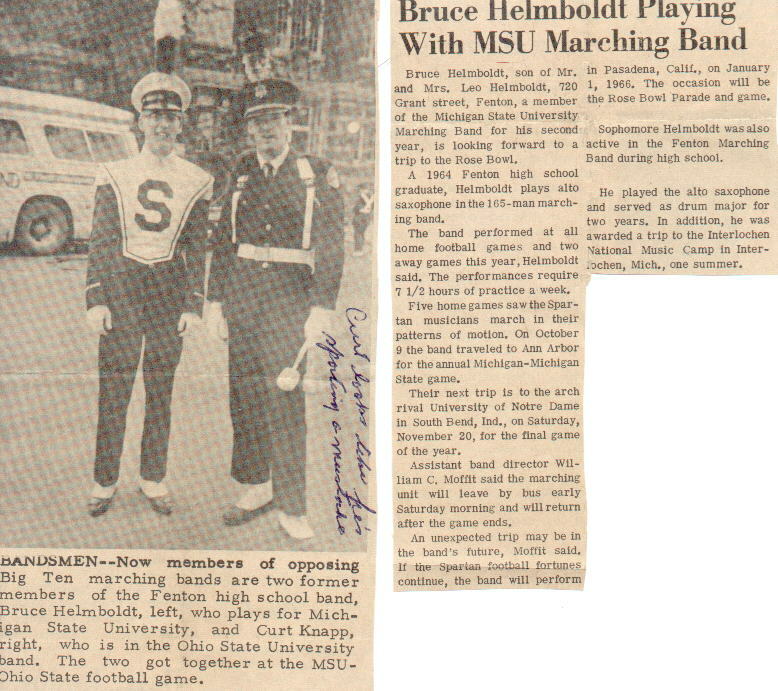 Bruce is a life member of the MSU Alumni Association. 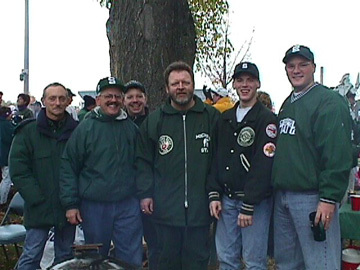 Here are some of the MSU RCMB NetHeads at the MSU/um game, October, 1997. The Red Cedar athletics Message Board in East Lansing, MI, the home of MSU. The WWW home of the Spartan Marching Band ! 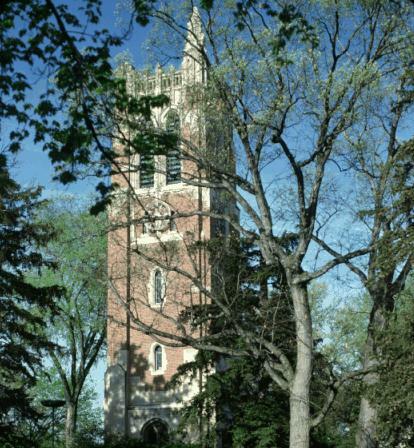 The Michigan State University Alumni Association. The Puget Sound MSU Alumni Association. 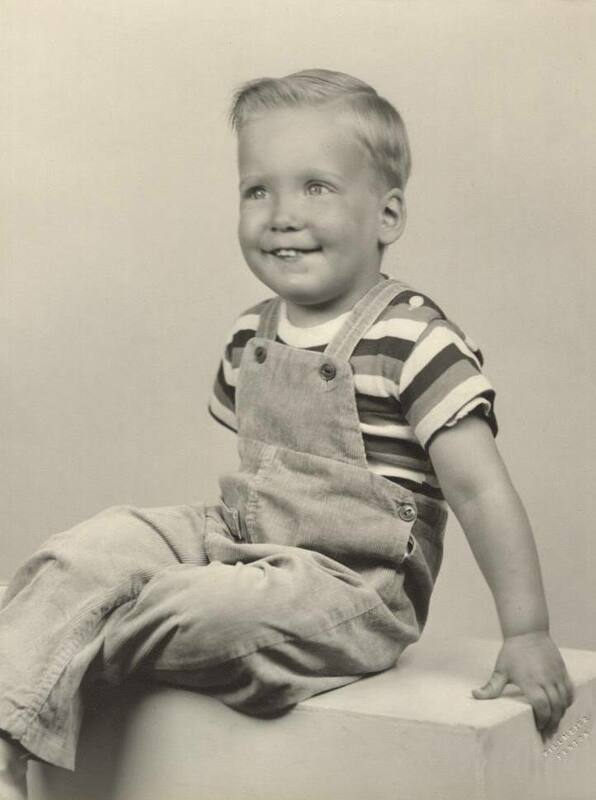 Bruce is a veteran of the U.S. Navy, having served as a Radarman 3/c on the USS Warrington, DD-843, and the USS Joseph P. Kennedy, Jr., DD-850 from 1968 through 1971. 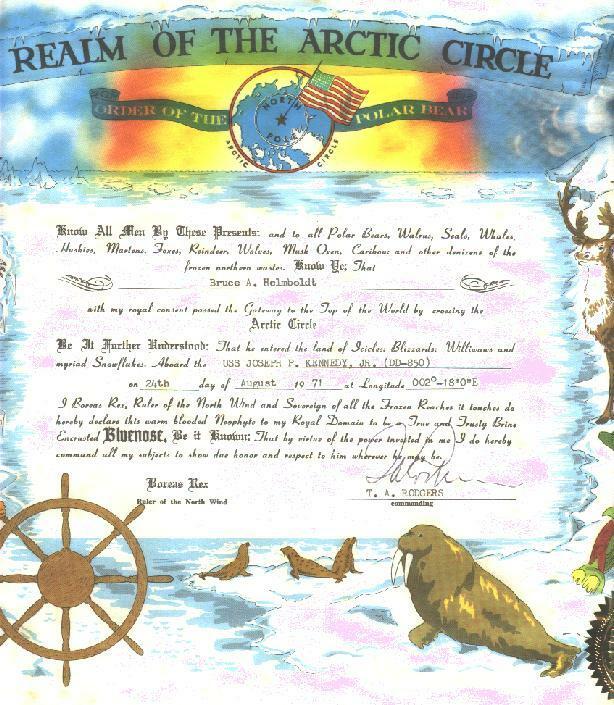 He is a citizen of The Realm of the Arctic Circle and an honored member of the Order of the Blue Nose, having crossed the arctic circle several times in 1971. Bruce's latest passion is the "Aubrey-Maturin" series of books by Patrick O'Brian. He has read all 20 of the books in the series, called "the canon", three times. Here's a link to a great Patrick O'Brian resources page, with instructions on joining the GUNROOM, a POB email list - the "Gunroom". 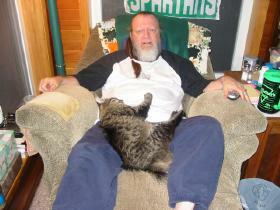 Here's a link to the personal home page of Bru's best long-time (read childhood) friend, U.S.M.C. Gunnery Sgt (retired) Donald John MacMillan - Gunny Mac's Home Page. 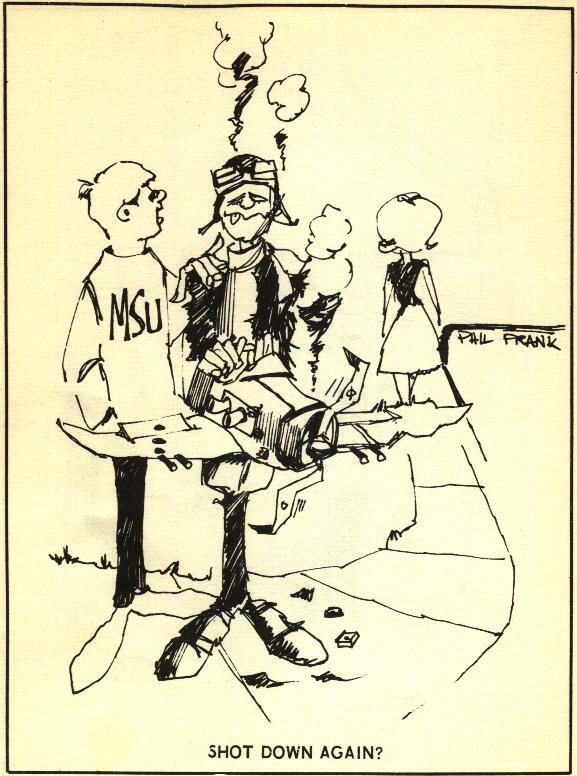 carried a Phil Frank cartoon every day. This one was one of my favorites. Little did I suspect that it would be the "story of my life"!